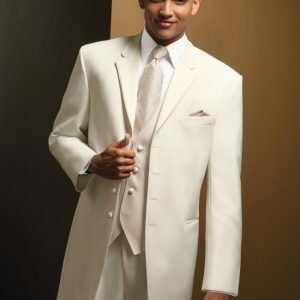 This white full dress tailcoat features an updated silhouette of timeless White Tie attire. While minor changes have been made to ensure a more comfortable feel and a better fitting look, the features of this tailcoat are entirely traditional. Featuring a six button single breasted front, satin lapels, full dress cut with rounded tails in the back. 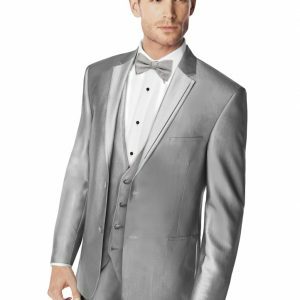 this White Tie appropriate tailcoat will have you dapper and dressed to the nines for the utmost formal of events.